As part of the original long-term building plan for The Quarry at Columbia Tech Center, a second wing was added to the main building offering independent and assisted living. 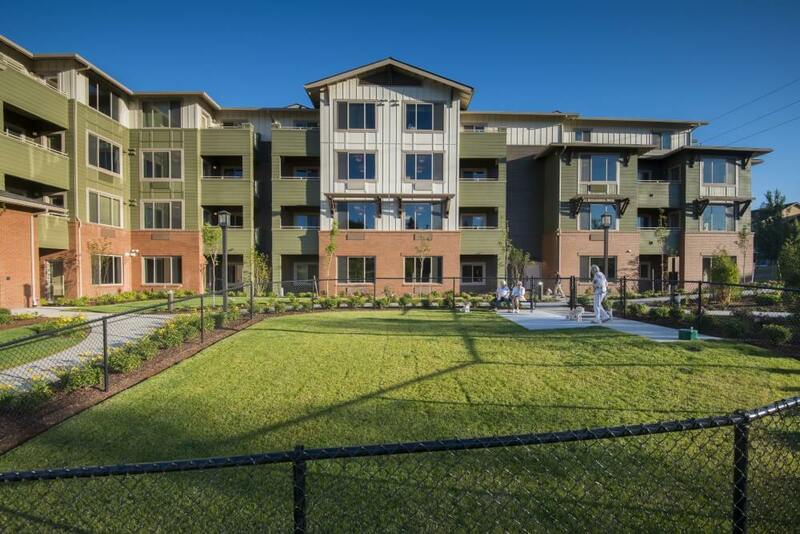 The renovation’s four-story wing completed the U-shape of the existing retirement community. The design object was for the wing addition to mirror its twin on the opposite side of the building. 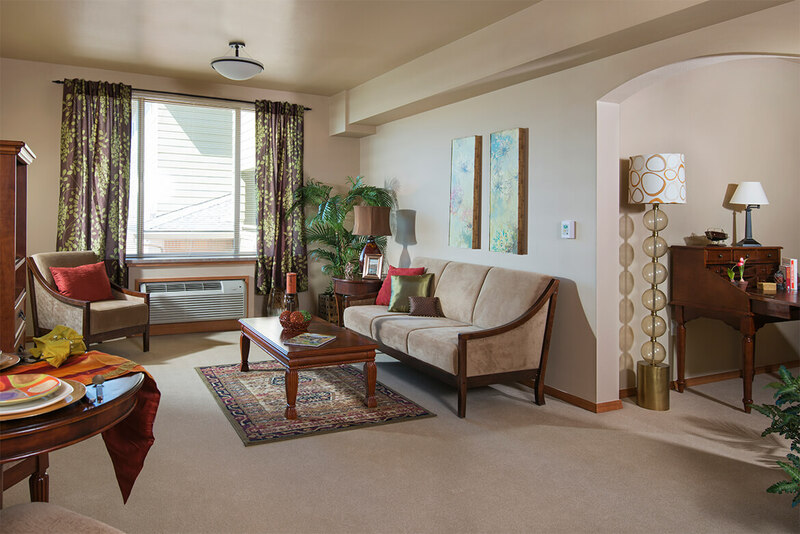 The first three floors are one and two bedroom assisting living apartments, while the fourth floor features one and two bedroom independent living suites. ADAPTATION + FLEXIBILITY ARE THE KEY CHARACTERISTICS OF SUCCESSFUL REMODELS – AND RELATIONSHIPS. A SPIRIT OF WILLINGNESS SETS LENITY APART. 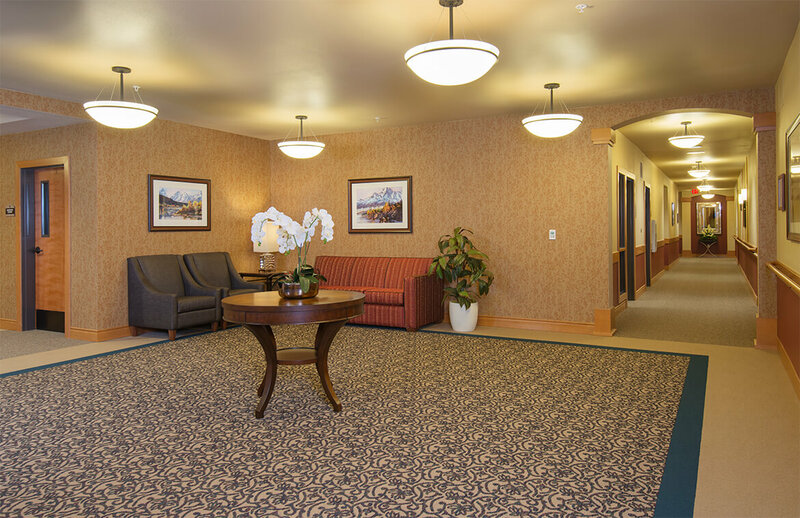 Both independent and assisted living unit amenities include spacious walk-in closets and balconies. Assisted living apartments also feature kitchenettes – some with stoves and dishwashers. Independent living units also feature fully equipped kitchens, a washer and dryer, and high-quality materials throughout such as stainless steel appliances and granite counter tops. The amenities offered in the new wing are considered premium in the national market and are completely unique to the regional market. 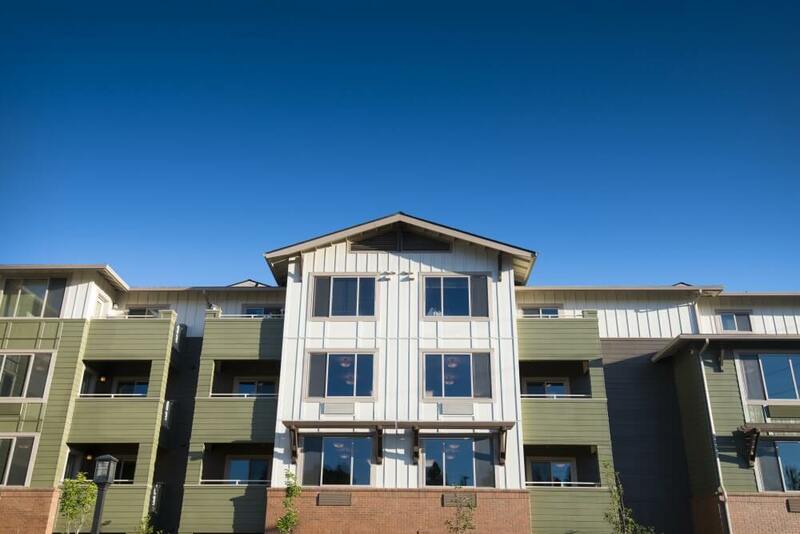 Due to changes in floor plan design, building codes, and seismic requirements since the building’s original construction in 2006, the addition required several new design and engineering solutions throughout. With acute attention to detail – materials, colors, finishes and overall design was matched throughout the interior and exterior to provide a perfectly seamless end result.